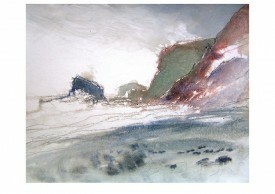 The Southgate Arch Gallery, Launceston, September 2005. 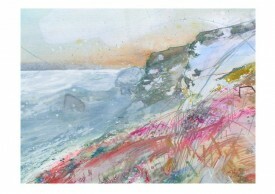 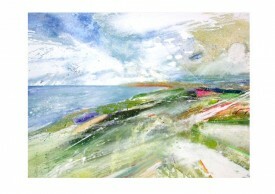 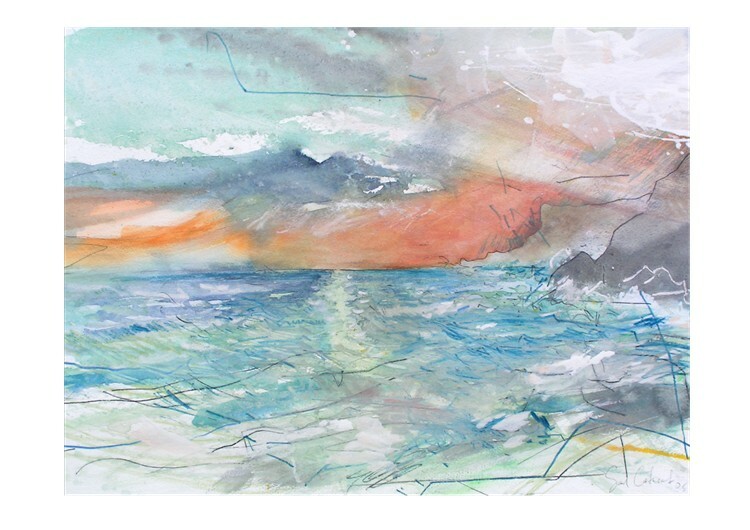 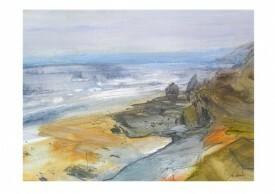 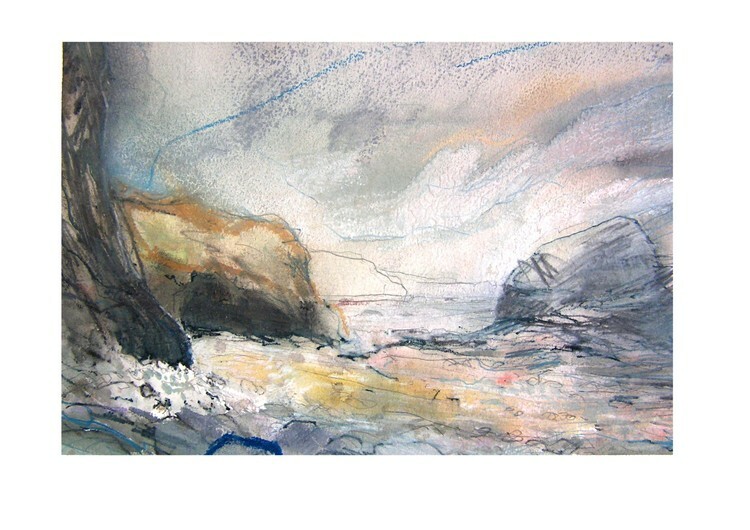 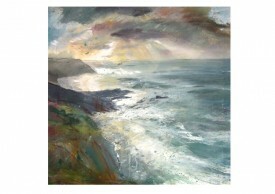 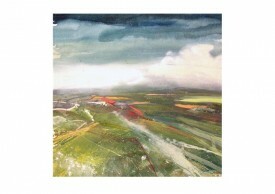 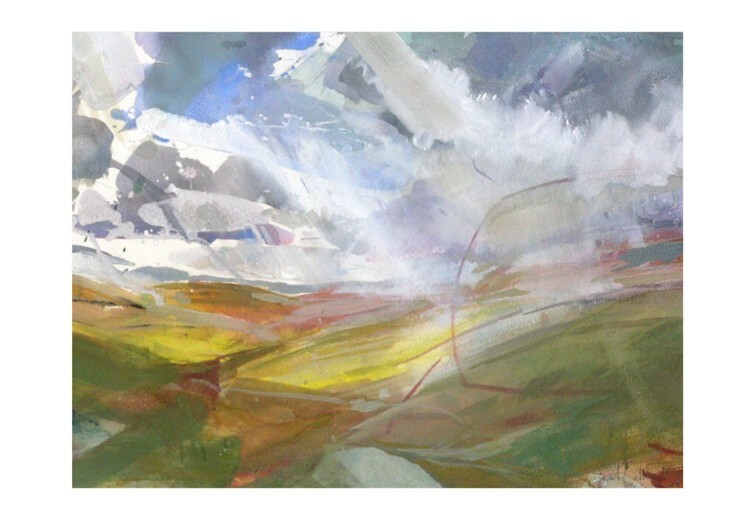 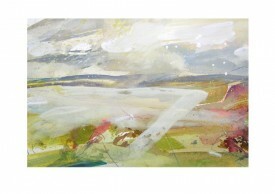 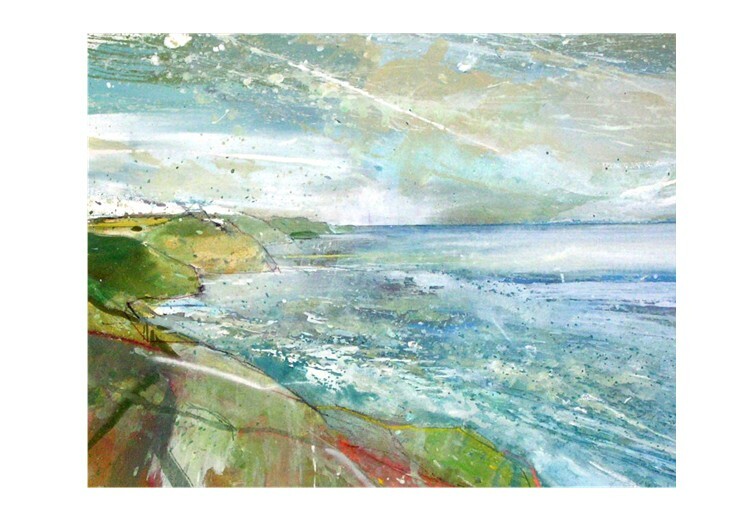 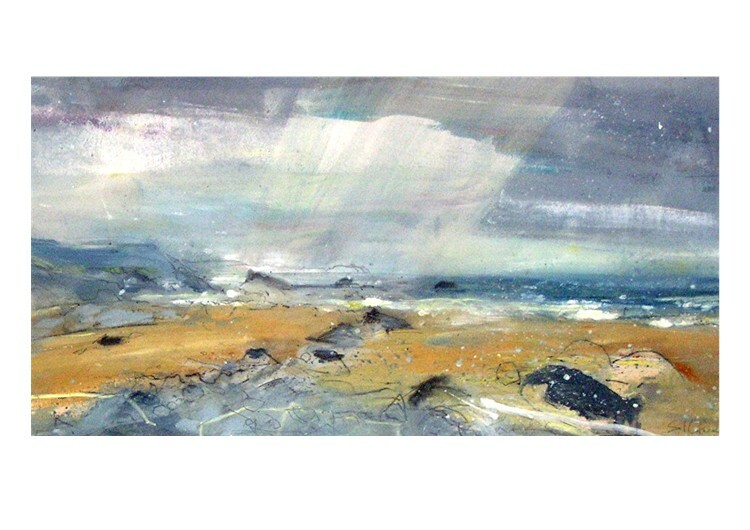 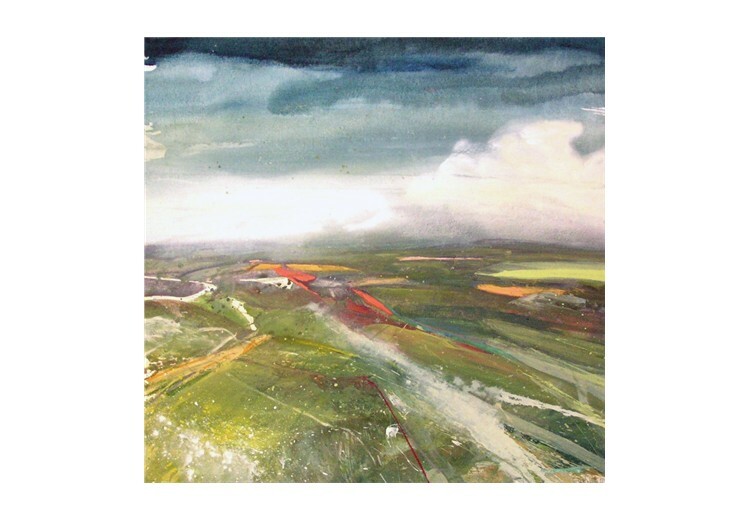 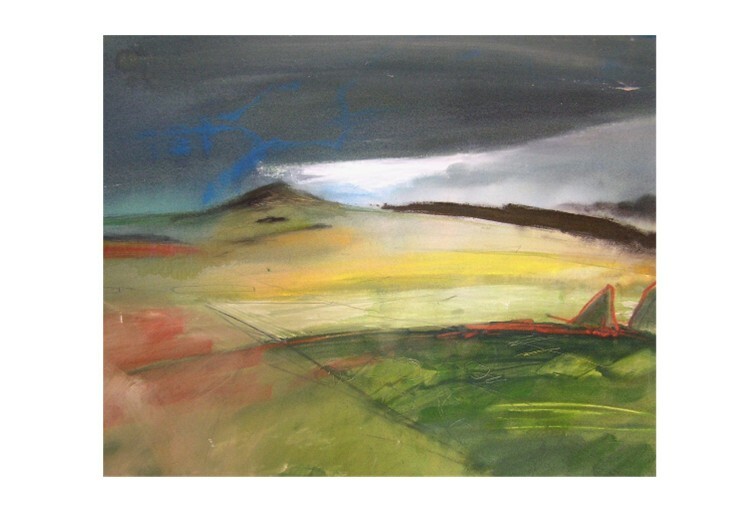 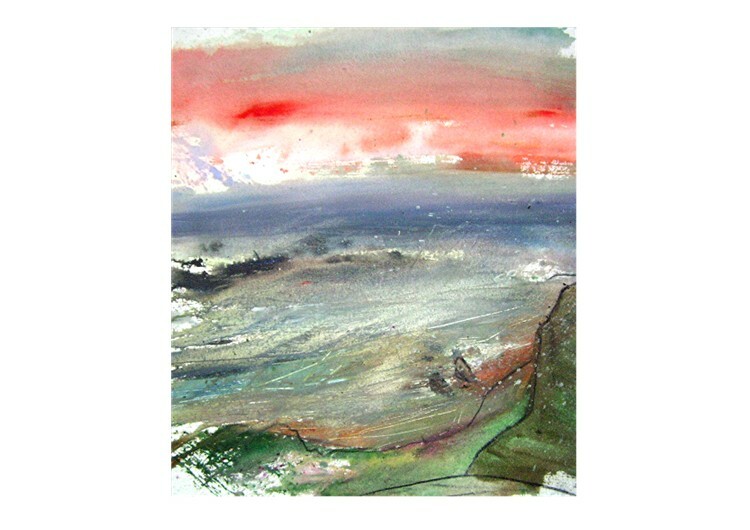 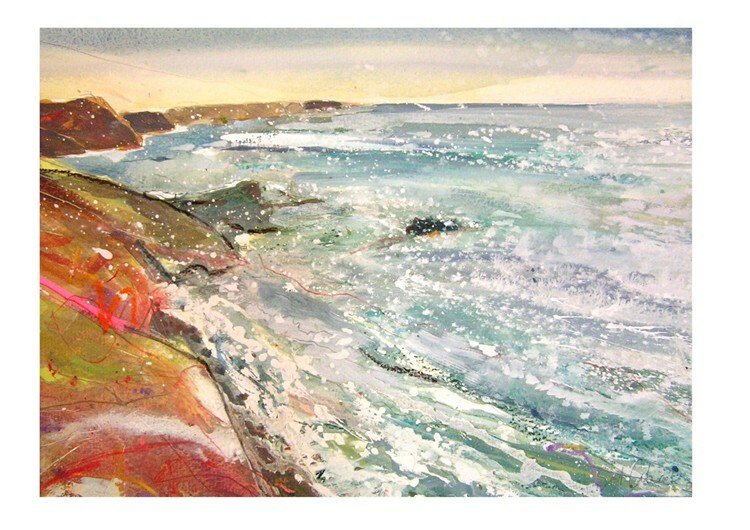 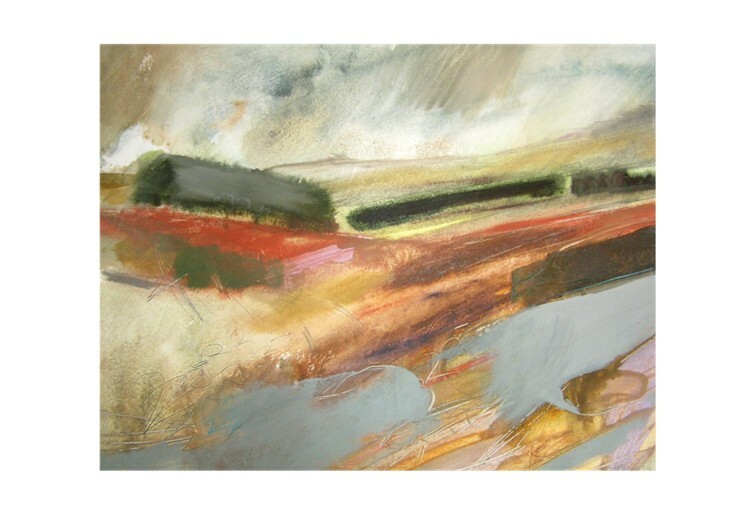 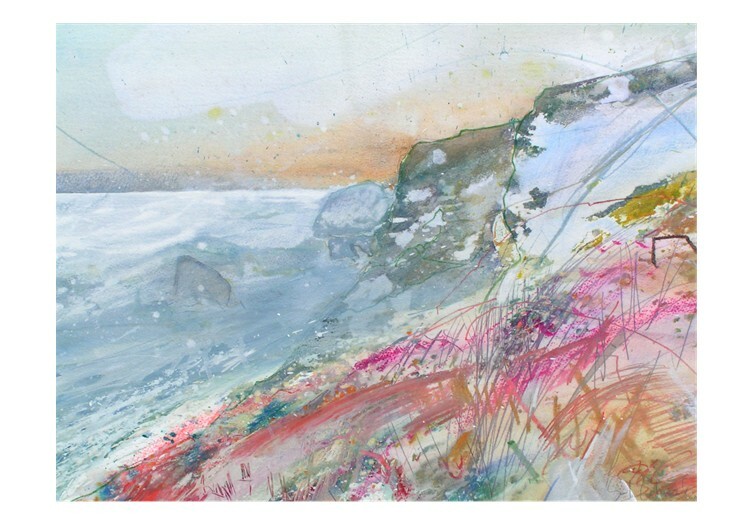 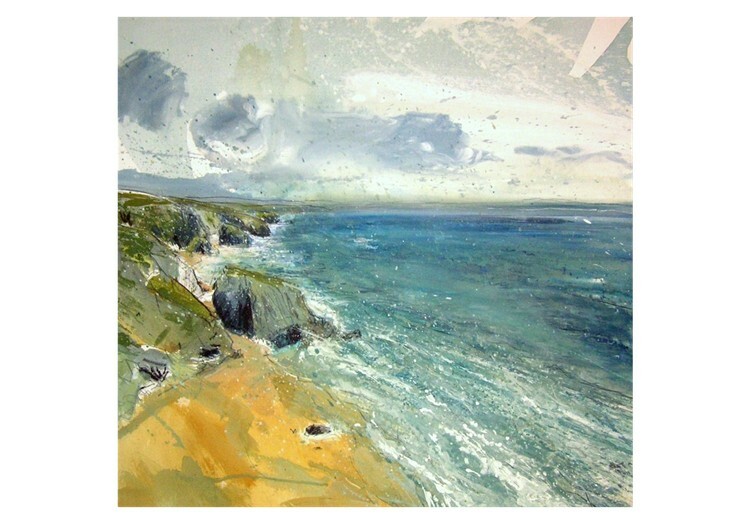 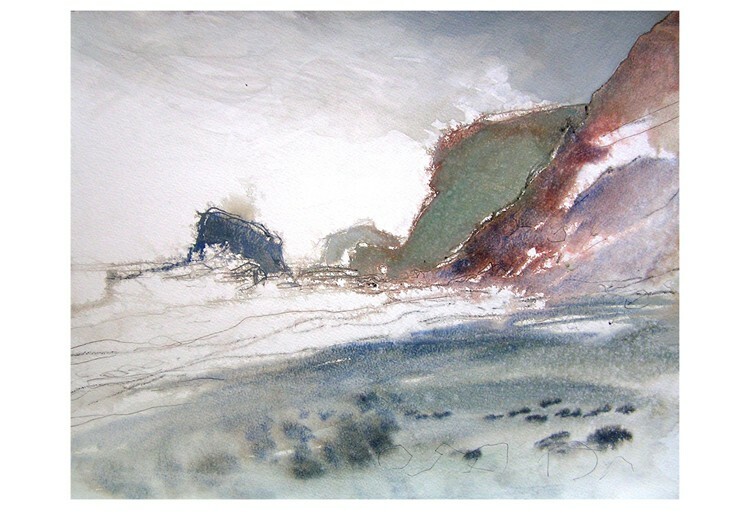 A collection of paintings of North Cornwall. Shown at The Southgate Arch Gallery, Launceston, September 2005.